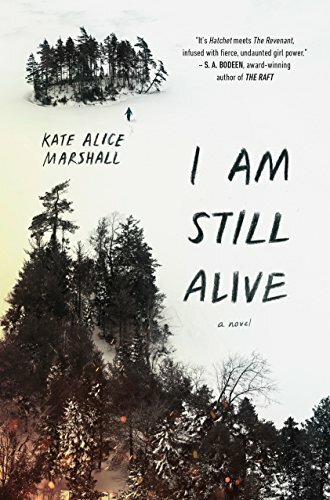 New books coming to bookshelves and libraries this July including a book of poetry and lyrics from Florence Welch of Florence + The Machine and a book from Orange is the New Black star Diane Guerrero about her own family’s deportation when she was a young girl. 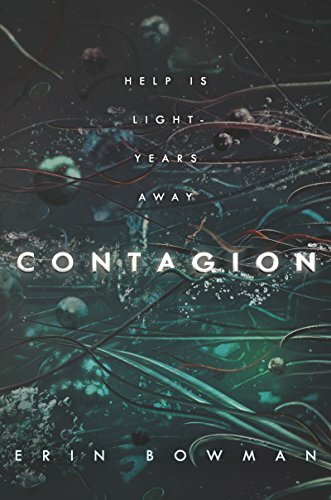 From the author of Everything We Keep comes the final novel in the Amazon Charts and Wall Street Journal bestselling Everything Series. 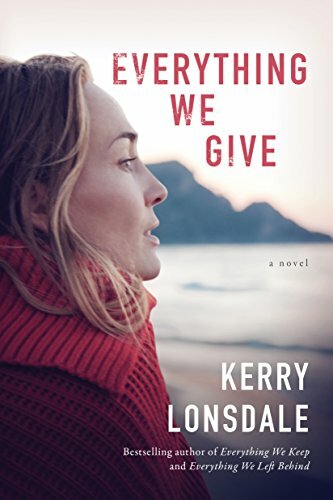 Brimming with suspense, mystery, and romance, Everything We Give brings to a powerful close the gripping series of love, lies, and the secrets families keep. Have you ever had a secret so gut-wrenching you couldn’t tell anyone, not even the person who shares your bed? Told from the alternating perspectives of a husband and wife who both have something to hide, this incisive novel pulls back the curtain on a seemingly-happy marriage, posing the question: how much do we really know–and how much should we want to know–about the people we love the most? Songs can be incredibly prophetic, like subconscious warnings or messages to myself, but I often don’t know what I’m trying to say till years later. Or a prediction comes true and I couldn’t do to stop it, so it seems like a kind of useless magic. The Florence + The Machine frontwoman’s first-ever book will consist of lyrics and poetry, as well as art derived from Florence’s own sketchbooks. 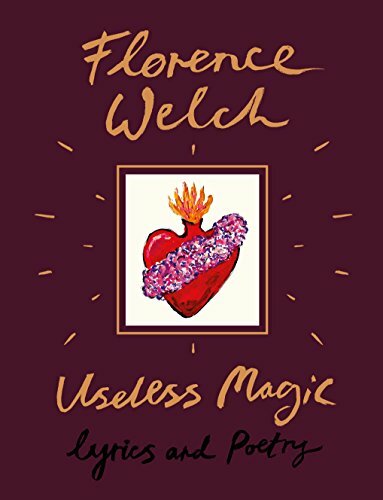 Useless Magic will also give fans an insight into Florence’s creative process by featuring some of the subjects and areas which have inspired her writing. 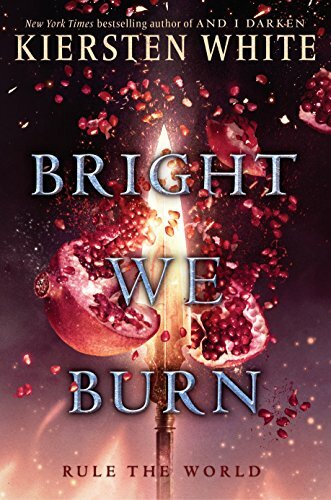 The tumultuous, edge-of-your-seat conclusion to the New York Times bestselling AND I DARKEN series–the epic saga that reads like HBO’s Game of Thrones . . . if it were set in the Ottoman Empire. Who will live? Who will die? And who will rule triumphant? One morning, in the eighth tower of Lanson Suites, Lina discovers that a treasured ivory bracelet has gone missing. This incident sets off a wave of unease that ripples throughout the Zhen household. Wei, a marketing strategist, bows under the guilt of not having engaged in nobler work. Meanwhile, Lina, lonely in her new life of leisure, assumes the modern moniker taitai-a housewife who does no housework at all. She is haunted by the circumstances surrounding her arranged marriage to Wei and her lingering feelings for his brother, Qiang. Sunny, the family’s housekeeper, is a keen but silent observer of these tensions. An unmarried woman trying to carve a place for herself in society, she understands the power of well-kept secrets. 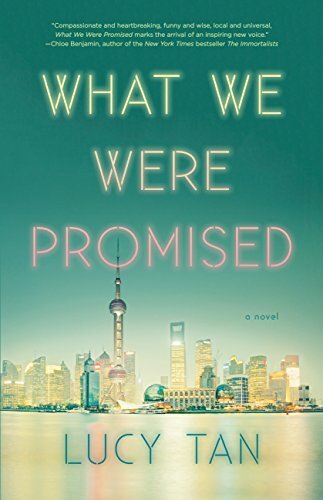 When Qiang reappears in Shanghai after decades on the run with a local gang, the family must finally come to terms with the past and its indelible mark on their futures. 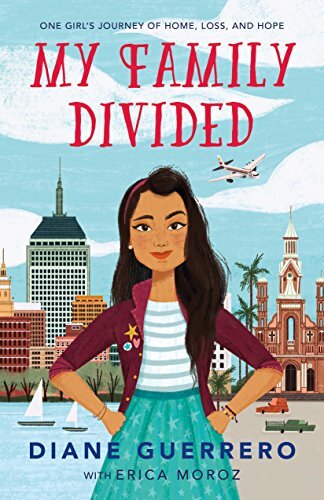 Before landing a spot on the megahit Netflix show Orange is the New Black; before wow-ing audiences as Lina on Jane the Virgin; and before her incredible activism and work on immigration reform, Diane Guerrero was a young girl living in Boston. One day, while Guerrero was at school, her undocumented immigrant parents were taken from their home, detained, and deported. Guerrero’s life, which had been full of the support of a loving family, was turned upside down. Diane Guerrero is an actress on the hit shows Orange is the New Black and Jane the Virgin. She volunteers with the non-profit Immigrant Legal Resource Center, as well as with Mi Familia Vota, an organization that promotes civic involvement. She was named an ambassador for citizenship and naturalization by the Obama White House. She lives in New York City. Cheryl Strayed’s Wild meets The Revenant in this heart-pounding story of survival and revenge in the unforgiving wilderness. Jess will survive. She has to. 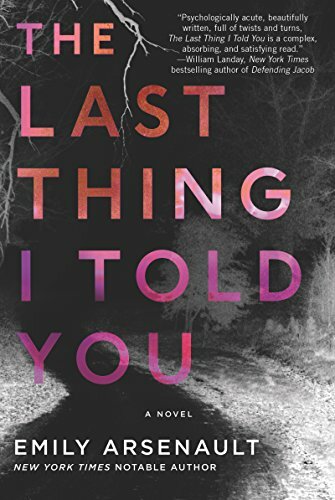 She knows who killed her father…and she wants revenge. 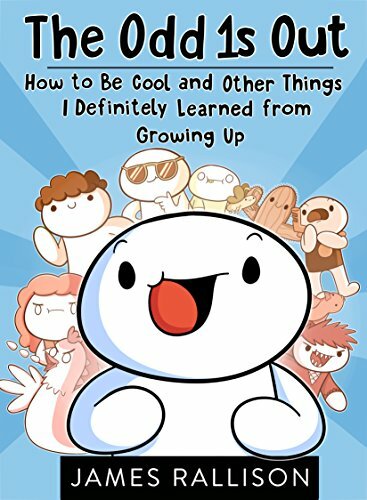 Hilarious stories and advice about the ups and downs of growing up, from a popular YouTube artist and storyteller. Like any shy teen turned young adult, YouTube star James Rallison (“The Odd 1s Out“) is used to being on the outside looking in. He wasn’t partying in high school or winning football games like his older brother. Instead, he posted comics on the Internet. Now, he’s ready to share his hard-earned advice from his 21 years of life in the funny, relatable voice his fans love. 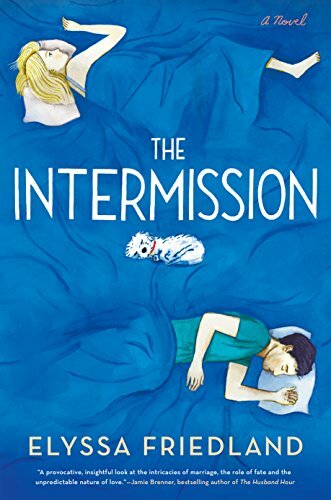 Sweatpants & Books | National Mutt Day –“Paws” for Celebration!